Be the icon of change and start an altogether a unique trend when it comes to pleasing your guests at wedding!! Wedding celebration means lots and lots of gifts and making your guests happy! Say good-bye to the old trends of gifting the guests dresses or cash envelopes. Don’t you think that you as a guest should give up the stereo-type of entering in any wedding party with cash envelopes. Friends! Its 2016 let’s make something different as well as lovely for all. 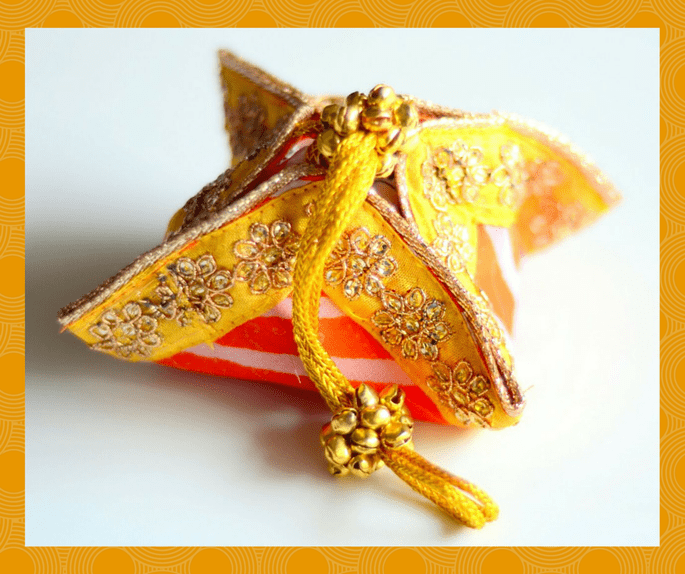 Everyone on this beautiful planet loves chocolates, here we have best wedding favors shops in Mumbai, make your wedding remarkable with these lovely favors! A family business, Harsh Chocolates started its love affair with chocolate in 2001. Chocolates are the voice of passion and love, whether it is the affection of chocolate itself or a powerful expression of love for the dear ones. At Harsh Chocolates, they know that turning cocoa seeds into chocolate requires time, effort, and artistry. As a family run firm rather than an industrial plant, they run a workshop that produces chocolate in consonance with the great traditions of chocolate making. 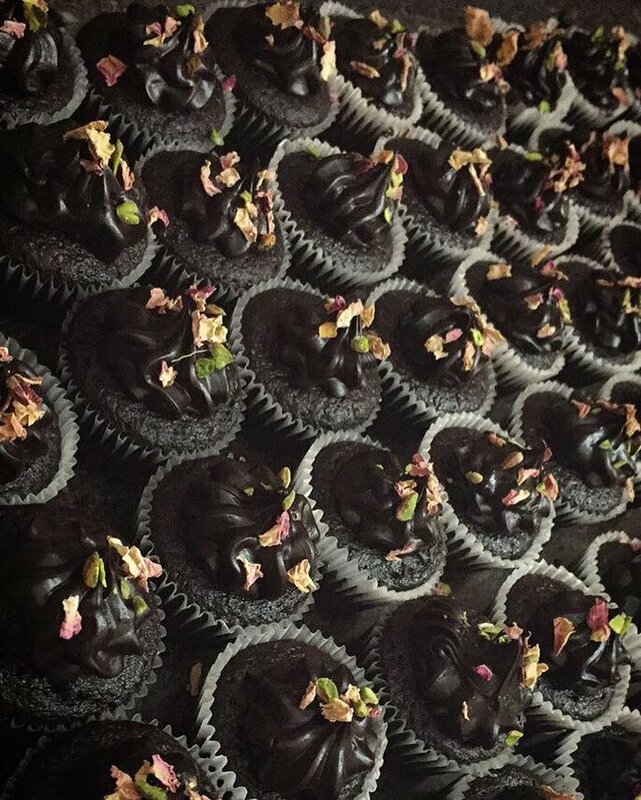 Each day they hone their techniques and focus once again on making their chocolate even better. With growing experience and know-how in personalized chocolates, they specialize in creating nut chocolates, almond rock, dark chocolate and their special biscuit chocolates. 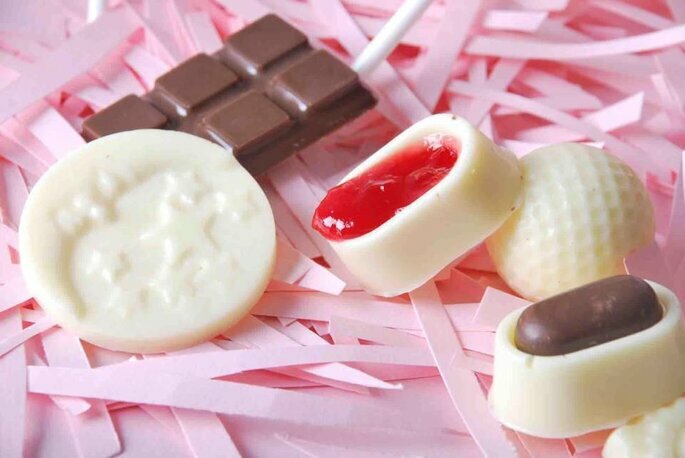 Make your guests delighted with Harsh Chocolates. 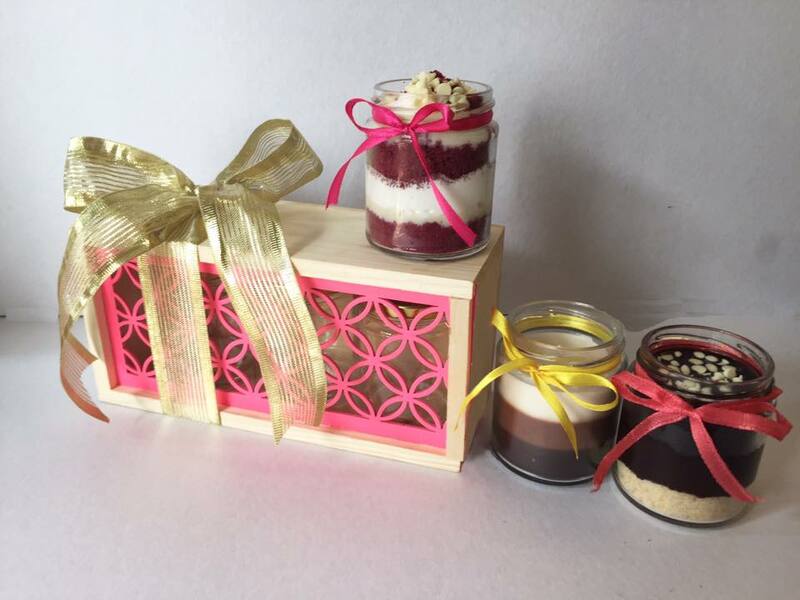 JAR Designs is a Mumbai based bake house, offering a wide range of delicious JAR cakes and desserts. There’s something for everyone at JAR Designs! As the name suggests JAR Designs is about all good things packed in a humble Jar. All products are egg-less and gelatin free. Most flavours are also free from the harmful sugar! 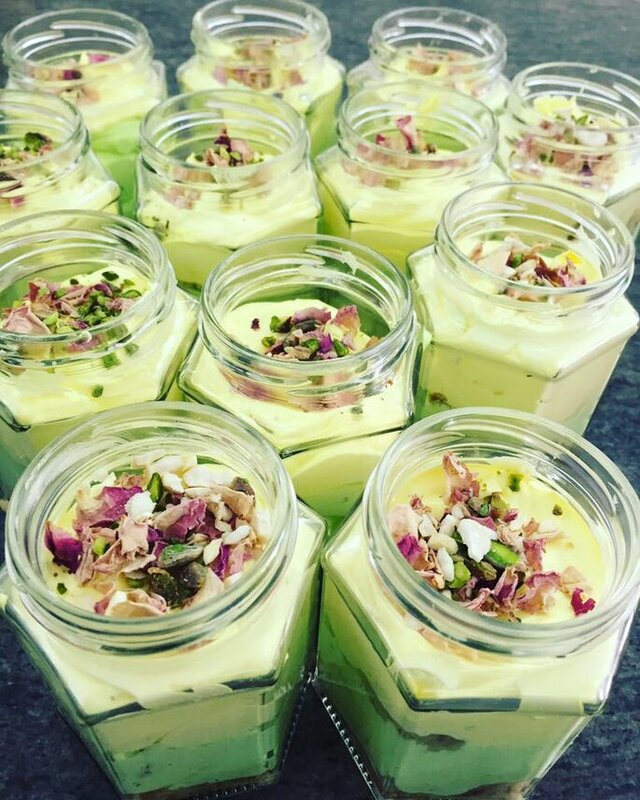 The JAR Designs kitchen loves to experiment with flavours that have never been tested before. If there is a flavour that you would like to taste, just let them know and they will work the magical spell of their creative skills and make it work for you. 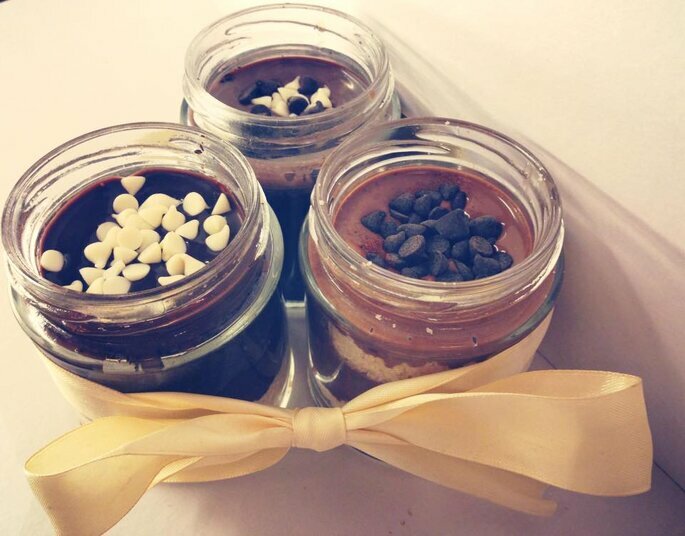 JAR Designs also undertake parties, weddings and bulk orders with customized packaging for festivals and special events. So why wait? Rush to the JAR Designs now!! 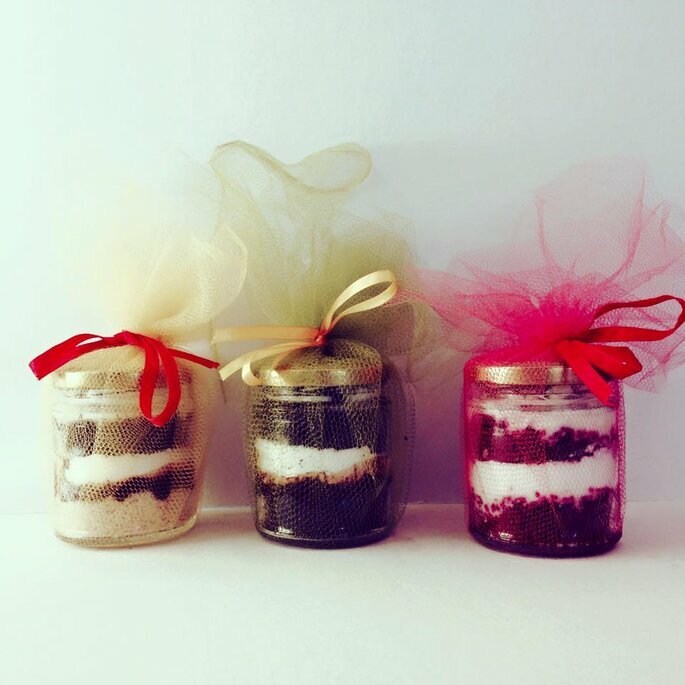 Favors by Mishmash says that “We bake what we love, we teach what we are best at”. They understand the value of the most precious day of your life. They are good at baking cookies and chocolates for your special event which is none other than your wedding. 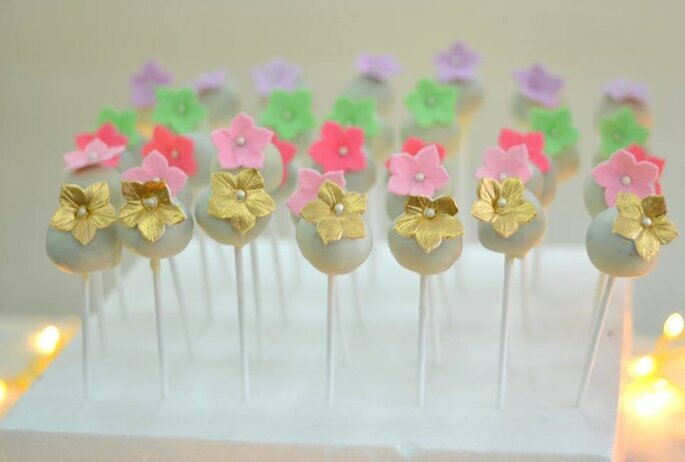 At Favors by Mishmash they value their clients, so its time to make your wedding moments more interesting and unique as well as full of mouth watering favors! 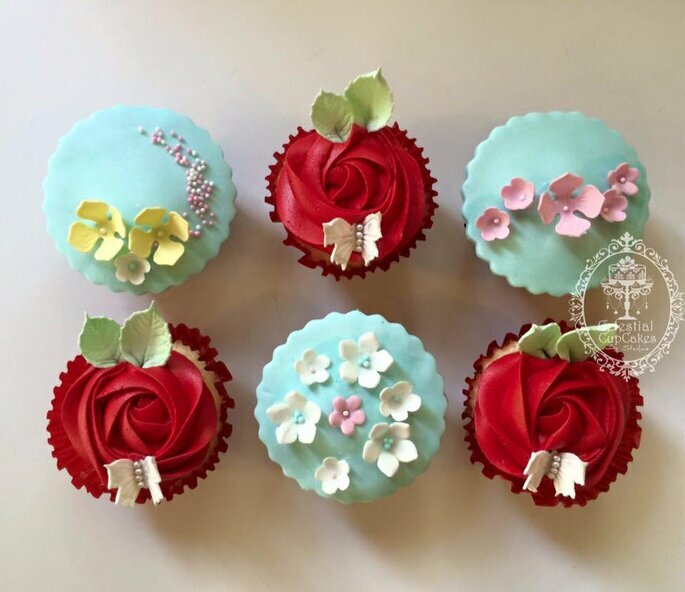 Celestial Cup Cakes will be pleased to create all your exotic cake requirements! 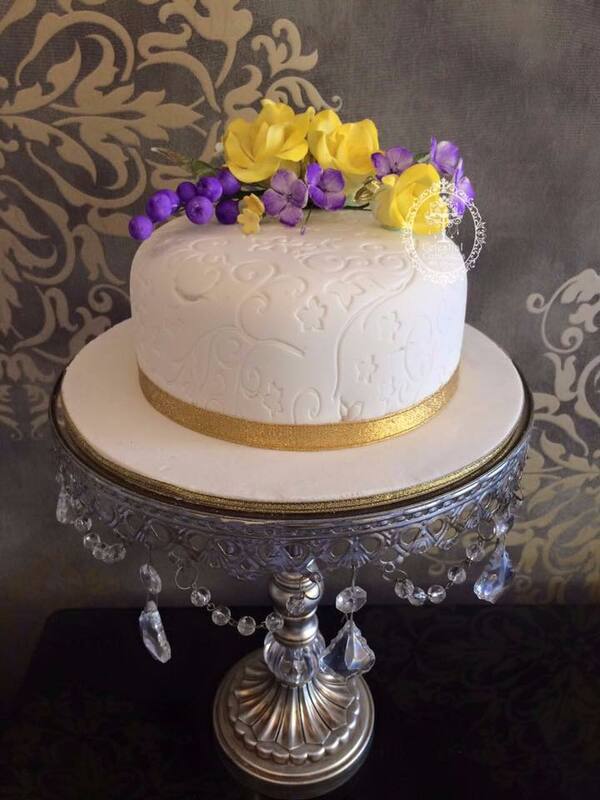 They, very delightfully provide Cup Cakes & Cakes for christenings, communions, birthdays, weddings and any other special occasion. 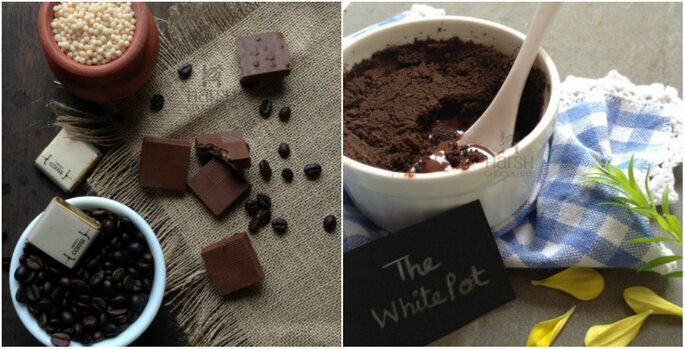 They blend sweetness and emotions together and you cannot escape tasting the delicious Celestial Cup Cakes or Cakes. 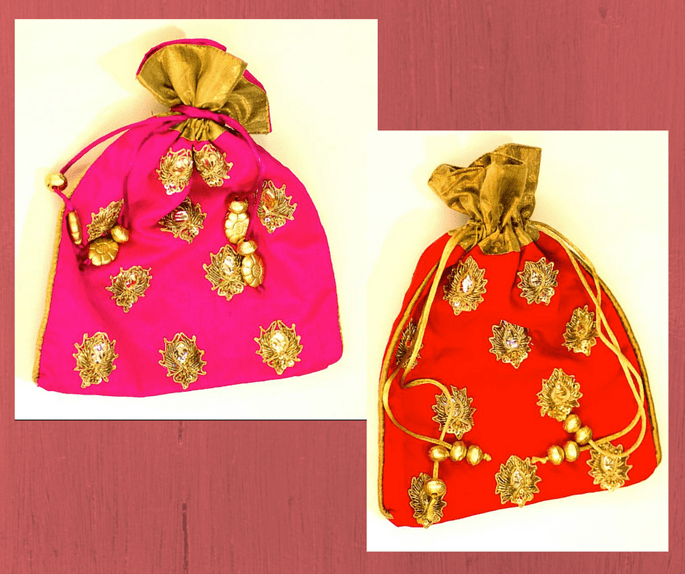 They are based in Mumbai and assure you to make your luxurious wedding fabulously unique! Wedding favors does not only mean about chocolates and cookies but you can surprise your wedding guest with awesome favors from Asthetika. This is a Mumbai based design house which specializes in designing and manufacturing – Rakhis, Wedding Gifts, accessories and gift packaging. So this time startle your guests with something very special. 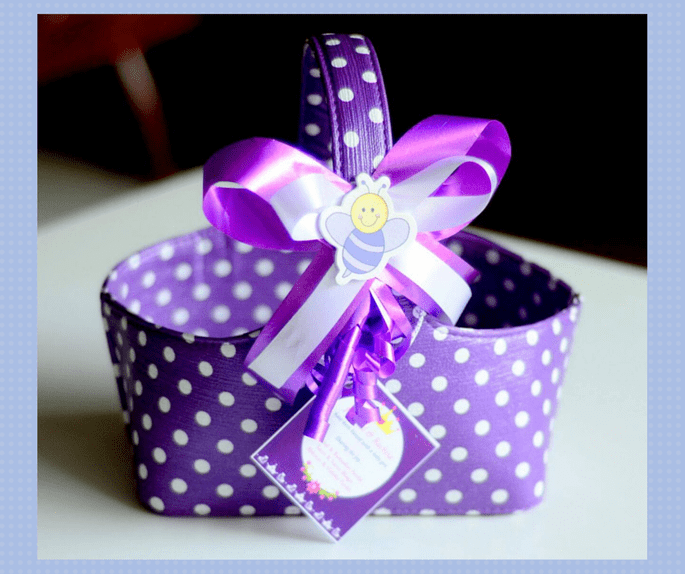 Feel free to contact Asthetika for more details about their products, new designs and wedding favors. Be your own kind of celebrity on your special day! Make your wedding favors something different not as a usual and very plain envelope of cash. 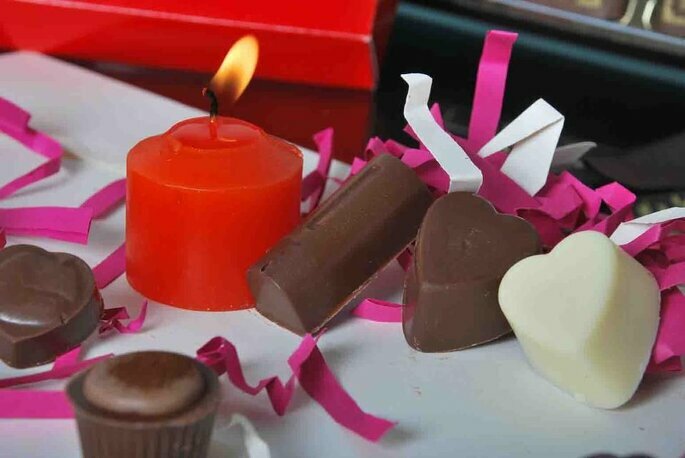 Be a part of the changing but fascinating new trend of gifting chocolates to your guests!